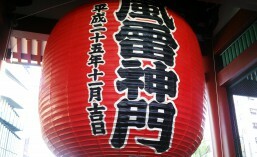 Summer, to the Japanese, means more than the humid weather and the sweltering heat. 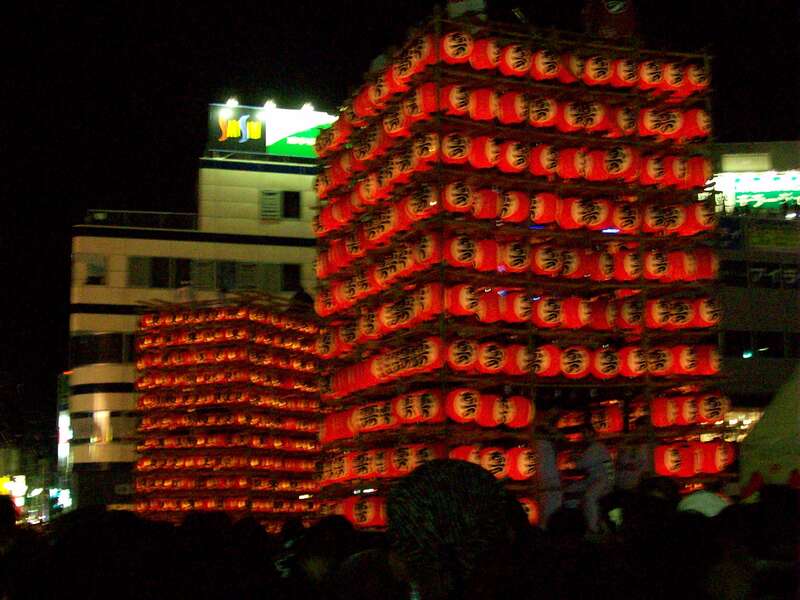 And, as mentioned in an earlier blog that was posted ( https://japanlime.wordpress.com/2014/10/27/japan-its-weather-and-seasons/ ), the festivals vary from location to location. 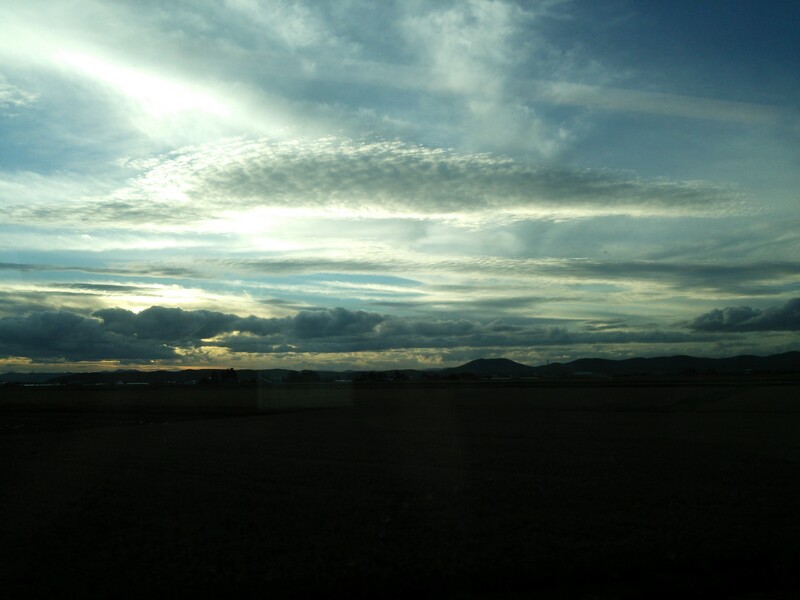 In Hokkaido, it is not very different. 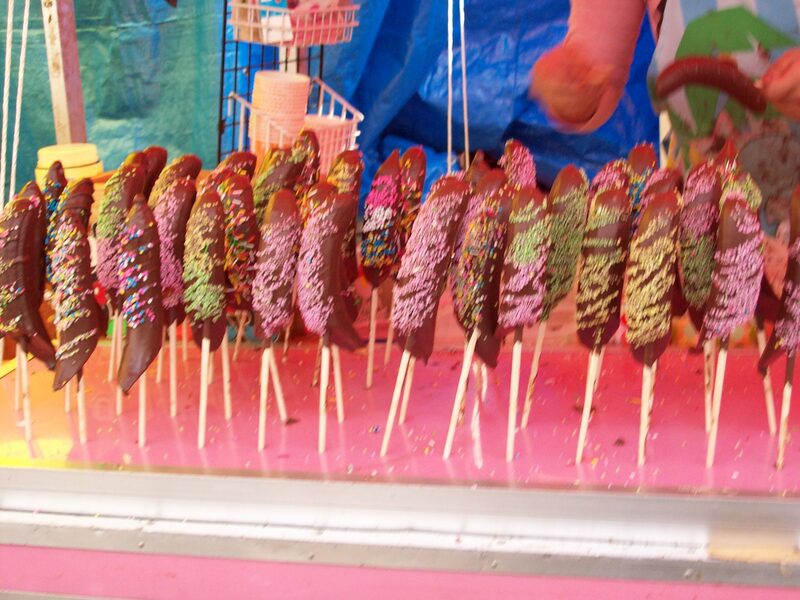 There are similar stalls selling familiar festival treats, most persons from the area or neighbouring towns come to enjoin in the festivities . . . but there are subtle differences. Cleanliness in the environment is always maintained! 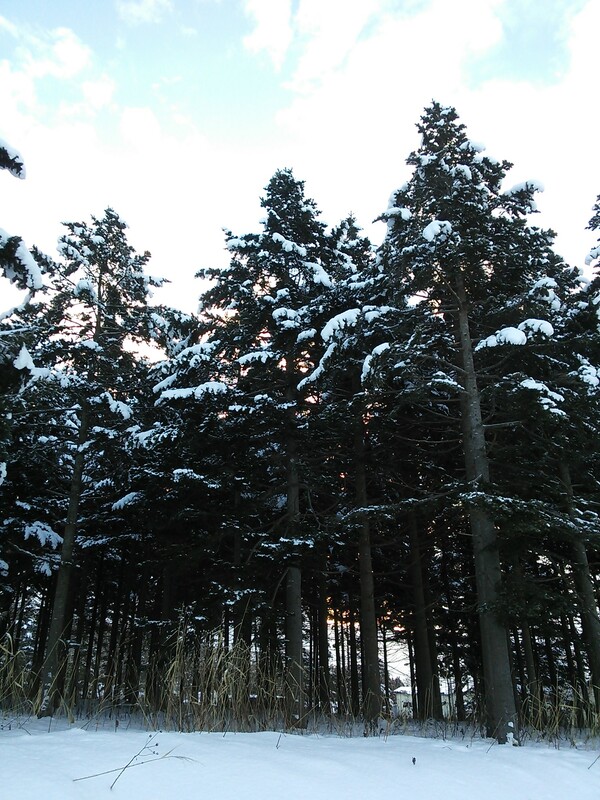 Firstly, Hokkaido is a country that cherishes its environment and nature. 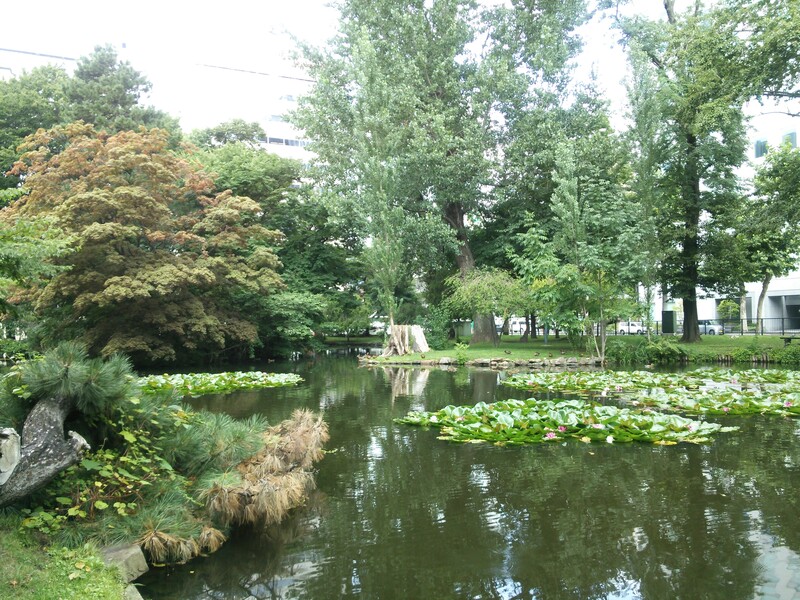 Nature is very much respected and despite the occasion or the number of people there on location the area is always VERY clean. 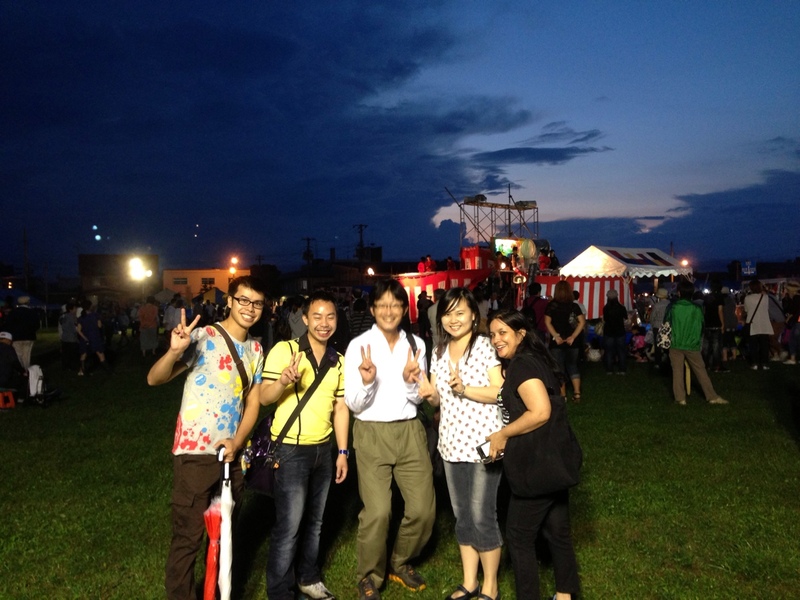 The picture above was taken while at a festival in Kurisawa. 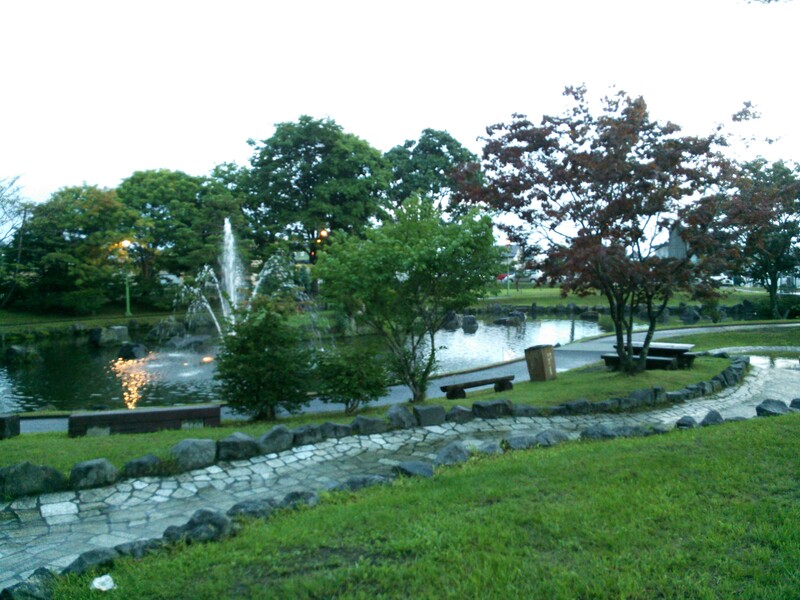 Even though there was a lot of foot traffic, the area was spotless and free of litter and garbage. Everyone found a bin to dispose used cups, bottles and food wrappers – and these bins were promptly emptied to avoid spillage and maintain the beauty of the festival’s location. 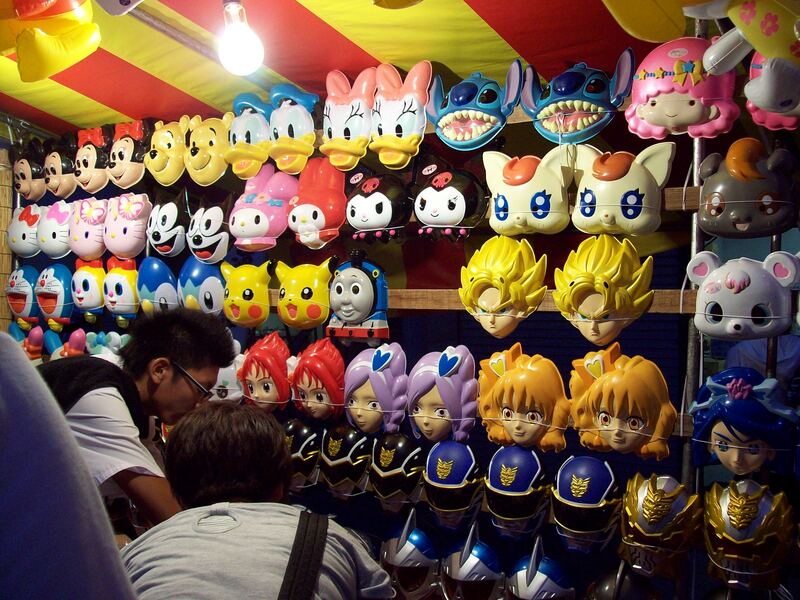 Furthermore, in Japan, recycling* is practised. Even at these public festivities, each individual takes the time to throw their used item in the appropriate bin assigned. This is a behaviour and action that a lot of Trinidadians (on all levels) need to adopt. Most of the time, a sea of litter is often seen after a Trinidadian party – which, by the way, has to be cleaned by other people. But, if we all did our part, started recycling and bins are routinely cleaned; then our country would look just as a beautiful as the picture above. Secondly, there are more stalls selling fresh produce grown by local farmers. 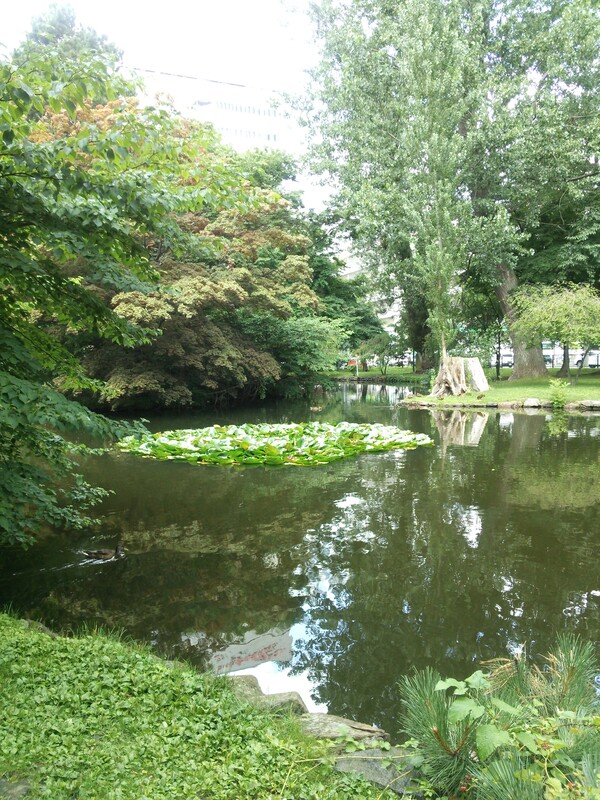 Hokkaido is a country that is very proud of its agriculture and love their flowers. 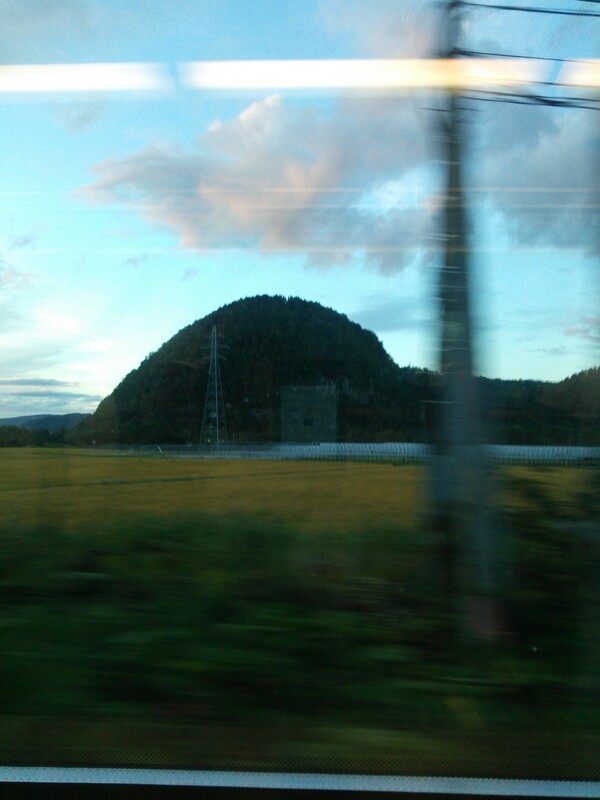 For example, the melons from Yubari (Hokkaido) are considered the sweetest and most desired in ALL of Japan – hence the reason why it is so expensive! These stalls would boast a variety of goods – ranging from onions and cabbages to carrots, ochro, chile peppers and tomatoes.And the prices are a lot cheaper! Stalls selling freshly cut flowers are also a common sight at these festivals. 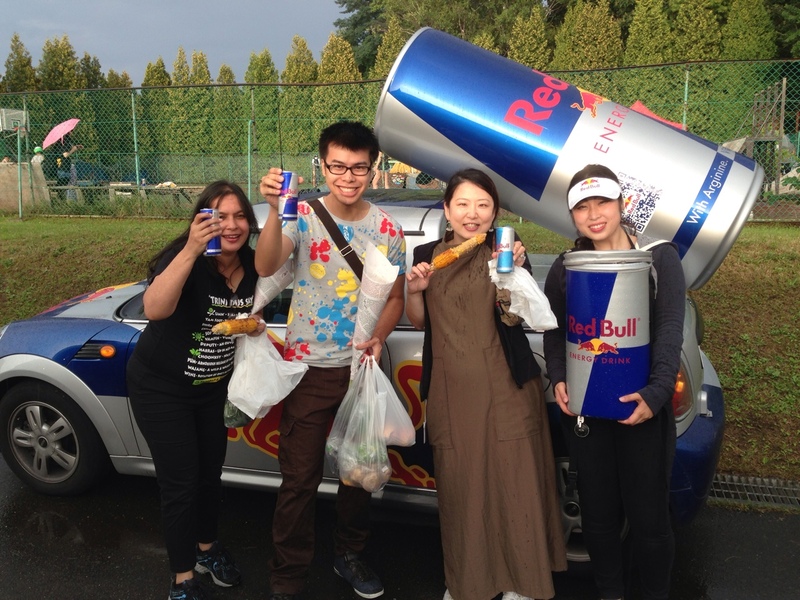 Besides the surprise that there was a Red Bull promotion at a local festival in Kurisawa, we all had bags of fresh produce purchased from the local farmers. It blows your mind and causes you to redefine the taste of corn! You swear that it was grown with sugar in the soil! 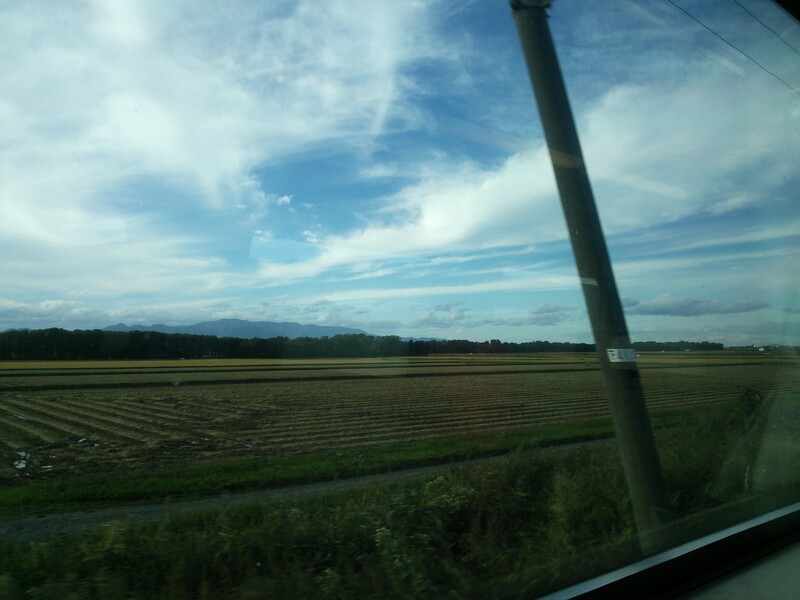 Even if you may not be a fan of corn, the corn in Hokkaido will definitely convert you! 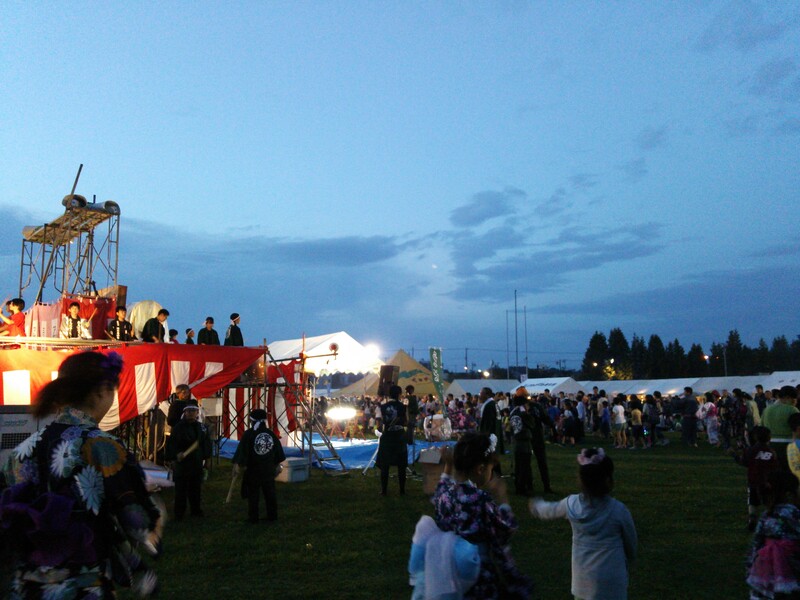 Ending the festival at Kurisawa with a traditional dance that only females could partake in. 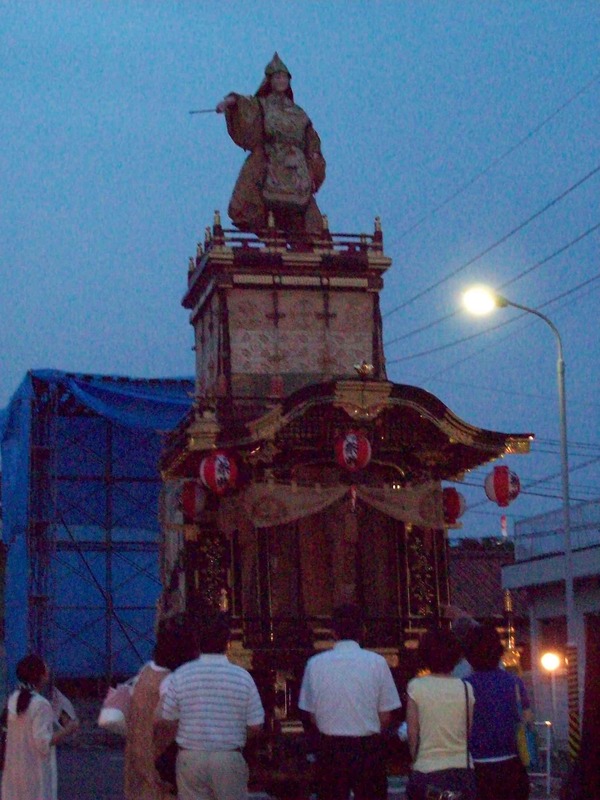 Fourthly, each festival continues a tradition that is unique to the location. That is, the tradition in itself is the identity of the area. 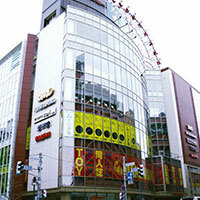 For example, in Kurisawa, all of the females – both young and old – dance in a circle to the beat of the taiko drums (played by local elementary students) and the song being played. They have been doing this for generations! 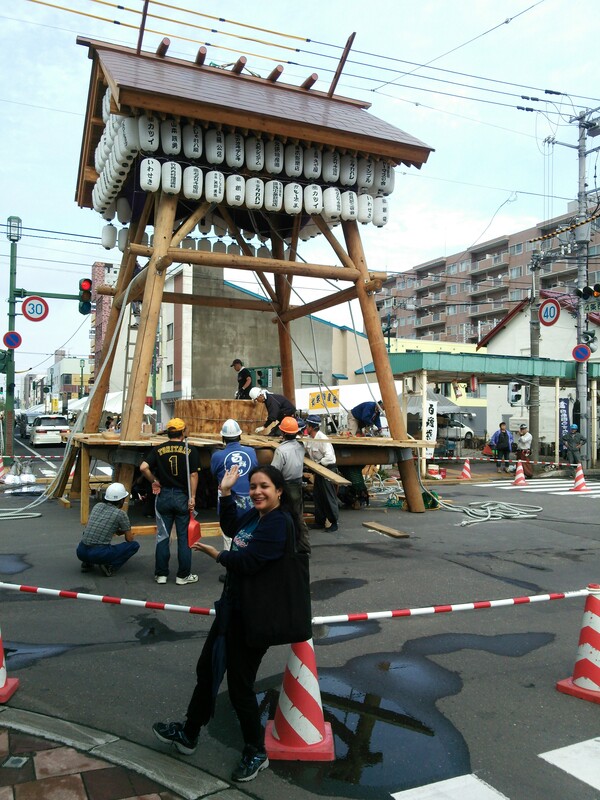 The huge ‘Mochi Pounder’ that is used for the Iwamizawa Summer Festival. 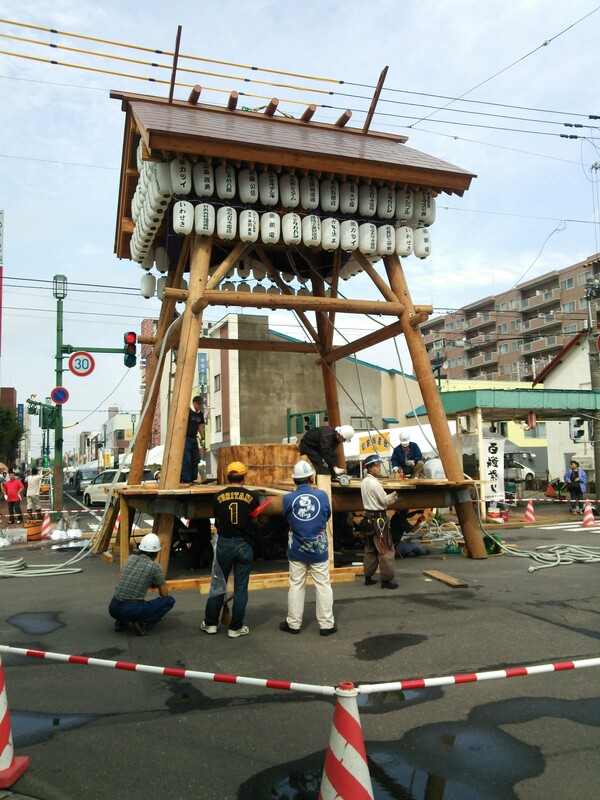 On the other hand, for Iwamizawa’s Summer Festival, hundreds gather in the street, form long lines and hold thick long ropes that are attached to a colossal mochi pounder. Long ago, it was made from the trunk from a huge tree that was hollowed to facilitate the pounding of the mochi (glutinous rice that is pounded to flour and then used to make the mochi desserts that we are familiar in Japan’s popular desserts like ‘dango’). 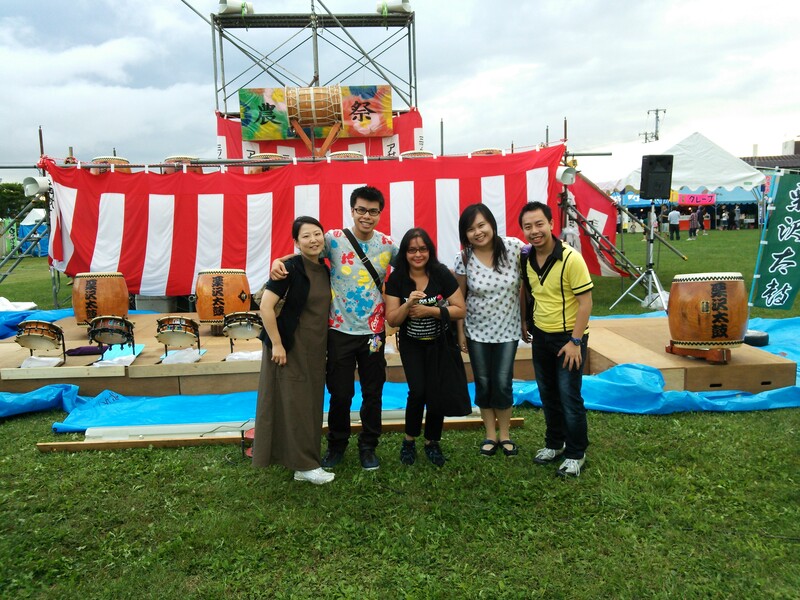 It is an event that the residents of Iwamizawa partake of yearly – as it bonds them with their past, reunites them with the present and creates new memories for the future. Do you see how colossal this is? 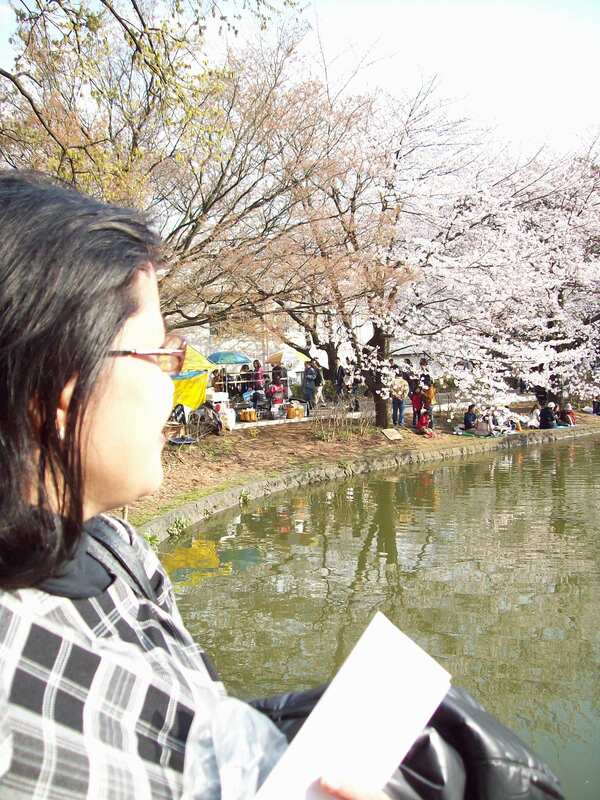 One thing that I must say that stands out the most to me at these festivals (in all of Japan), is the fact that the teachers from elementary and junior high schools are there WORKING. They form groups with other schools and teachers in the area and patrol the festival area – ensuring that students are safe and not engaging in any illegal or bad activities. 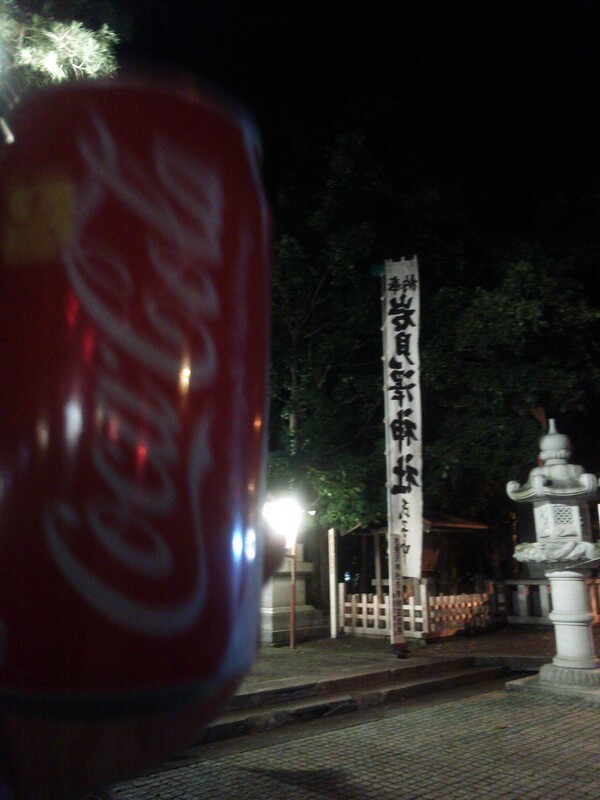 My Coca Cola was present at both of the festivals in Iwamizawa: the one in the city and here by the temple. 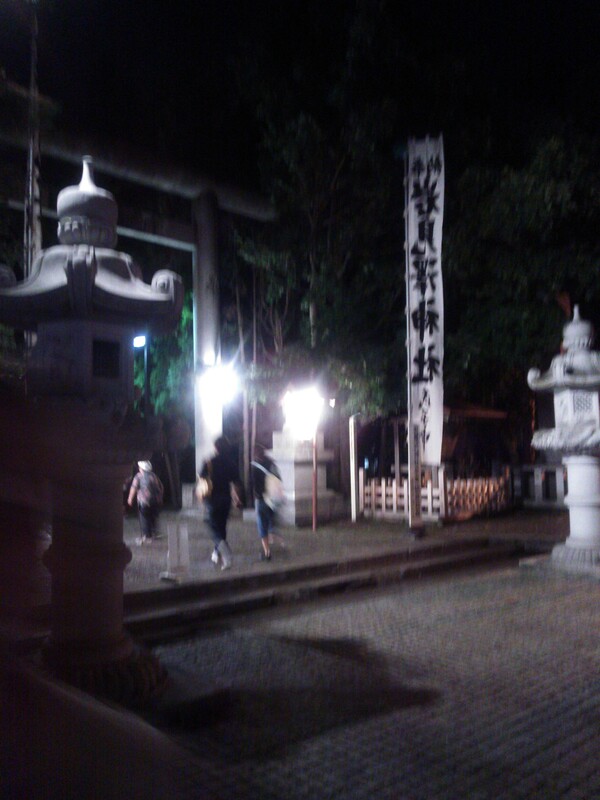 After the Iwamizawa City’s Festival, there is another festival at the Iwamizawa Temple that ends at night. 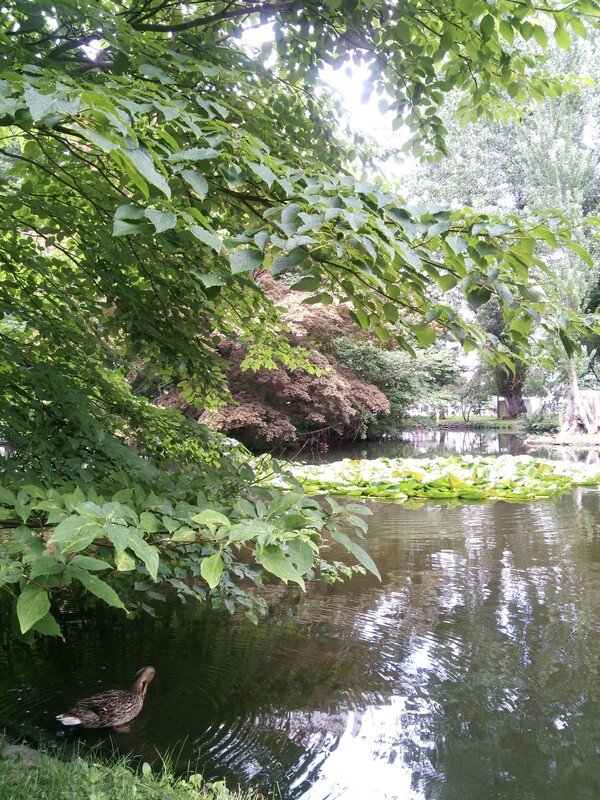 As I mentioned before, the summer in Japan is hot – very hot AND humid. 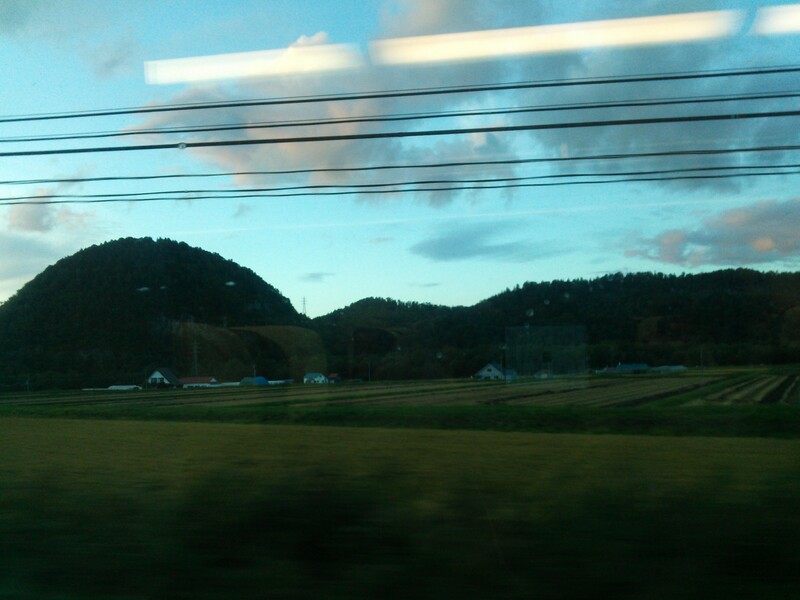 Luckily the summer in Hokkaido is cooler than the rest of Japan. 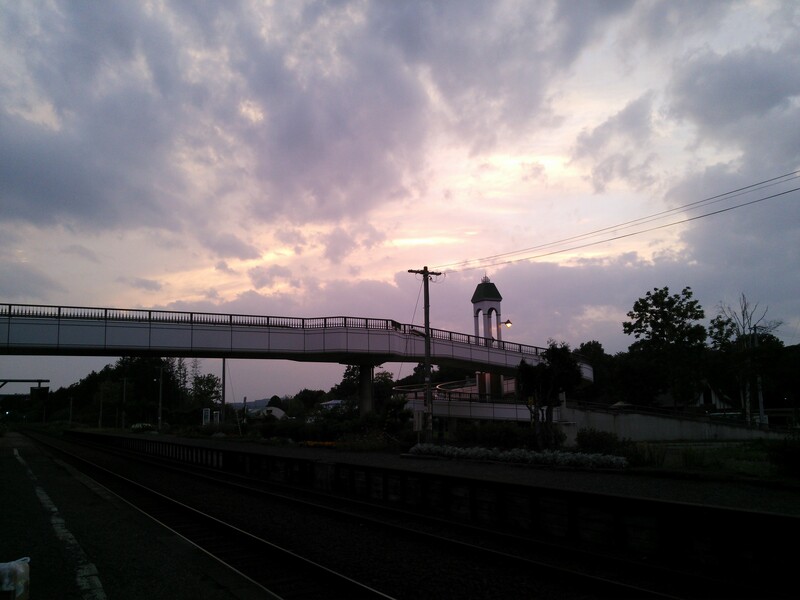 It is hot, but definitely not as hot, humid and sticky as Tokyo ( for example). This is due to its northern location – as evidenced by the heavy snowfall it regularly receives. Additionally, there are a lot of mosquitoes and bugs that enter your home at this time. Purchasing a bug repellant that diffuses remedies this problem. Once the seal is removed, over time, it diffuses a scent that repels bugs. It is very effective! 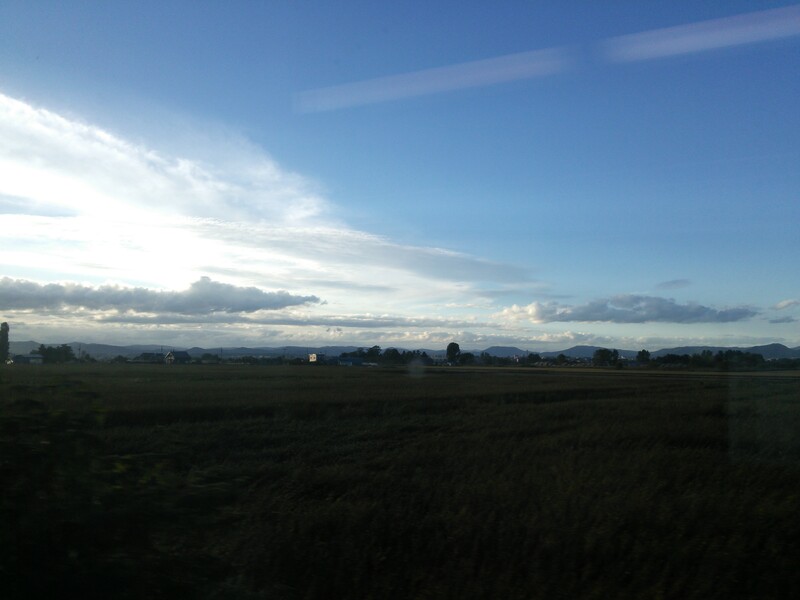 The summer in Hokkaido is very short. Be sure to use it wisely! 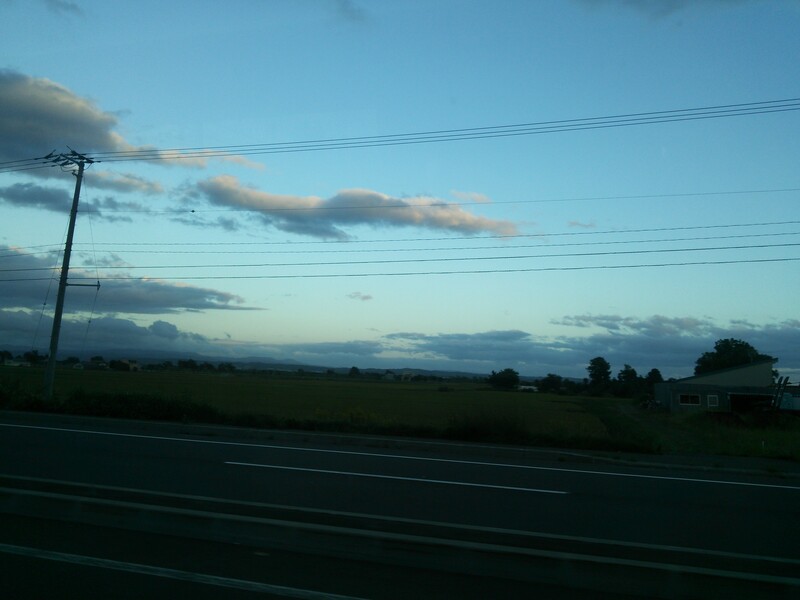 Also, another surprise about the summer is the time of sunrise . . . about: 4:00am! 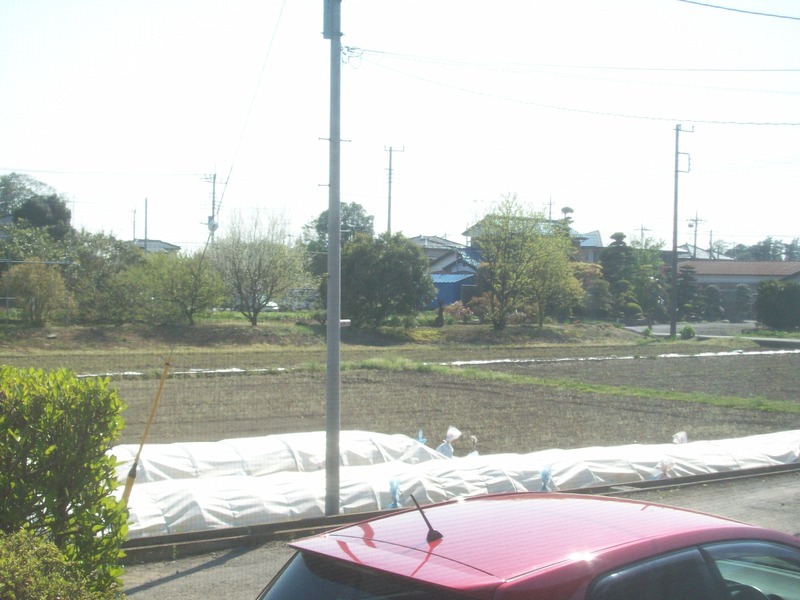 You would be fooled several times upon waking up that it is after 7:00am (yes, that is how bright the sun is at that time!). So, be sure to check your clock before rushing to change your clothes and catch the bus to work – you may be too early! Changing the curtains in the bedroom to darker ones, or investing in a sun blind for the window, would both help to ensure that you keep those extra Z’s that you so badly need to get through your coming day. Ready for one more surprise? 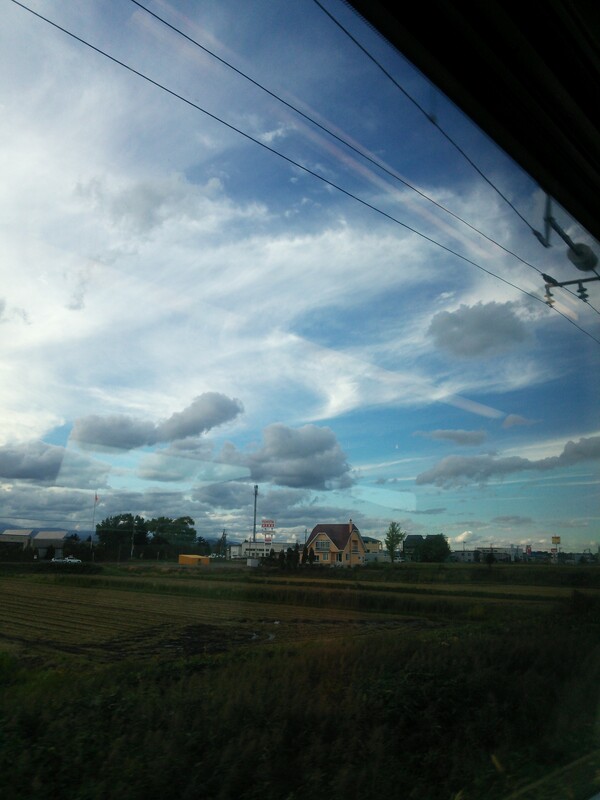 The summer in Hokkaido is short – very short. About one month and a half – two if you are lucky. 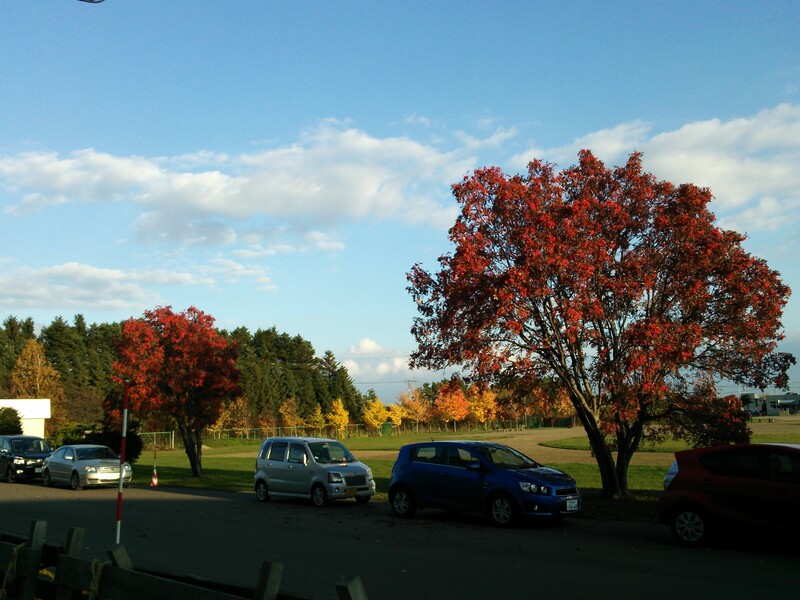 By the time what appears to be Autumn in Hokkaido, it is still clearly summer in the rest of Japan! 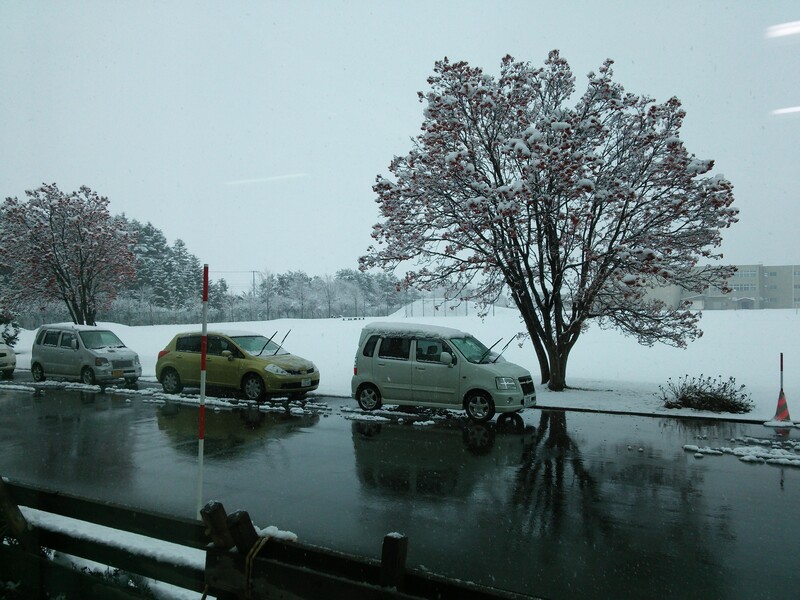 So, be sure to capitalize on your short summer in Hokkaido! 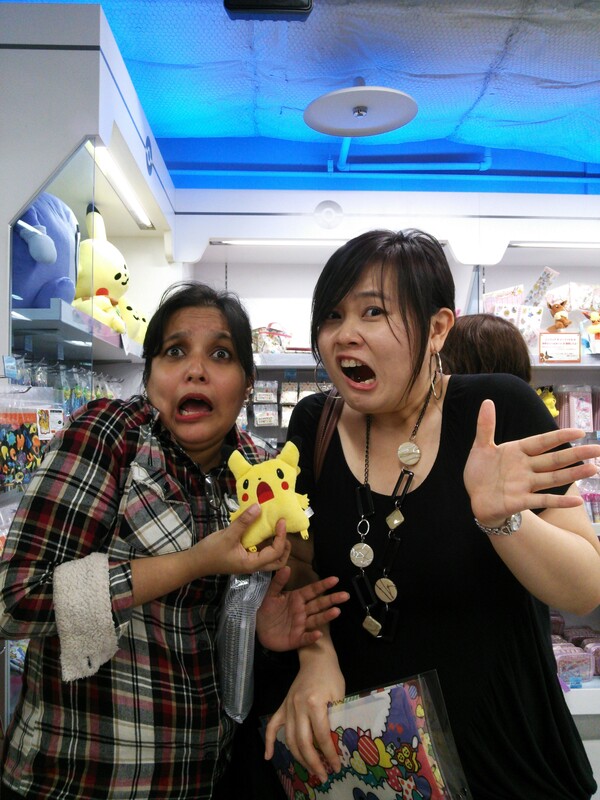 *We will talk more about recycling in Japan in another post soon! 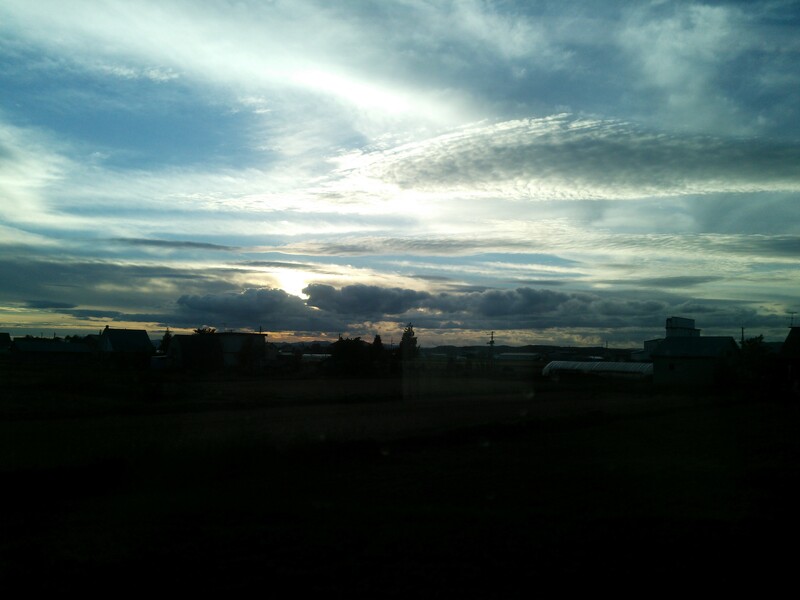 These beautiful pictures were taken while on a train from Iwamizawa (central of Hokkaido) to Abashiri (to the somewhat northern tip of Hokkaido). My fatigue of the day’s work completely melted upon such beautiful images that whizzed past on the five hour train ride (one way!). Although it is possible to take an airplane to Memanbetsu (a small town just 20 minutes away by train from Abashiri), that would have definitely saved HOURS – it definitely cannot replace the sights to be seen in a naturally beautiful and pristine country as Hokkaido. Yes – I do love my Coca-Cola. And what would be more fitting than to take a picture of my favourite size of Coca-Cola in my new apartment. Sitting on a tatami mat and basking in the sunlight of the Japanese summer – is none other than this glorious cold can of Coca-Cola. I wish that Trinidad had this size of Coca-Cola. After a long, hard day or a hot day like this, somehow, the taste of this Coca-Cola just hits the spot and all troubles disappear.